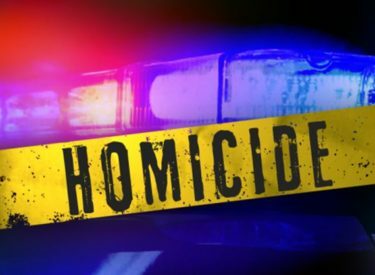 At approximately 1221 hours on Friday April 12th the Ponca City Police Department Communications Center received a call that there was a body of a deceased female located in an apartment at Timbers. Patrol Officers responded and immediately secured the scene. 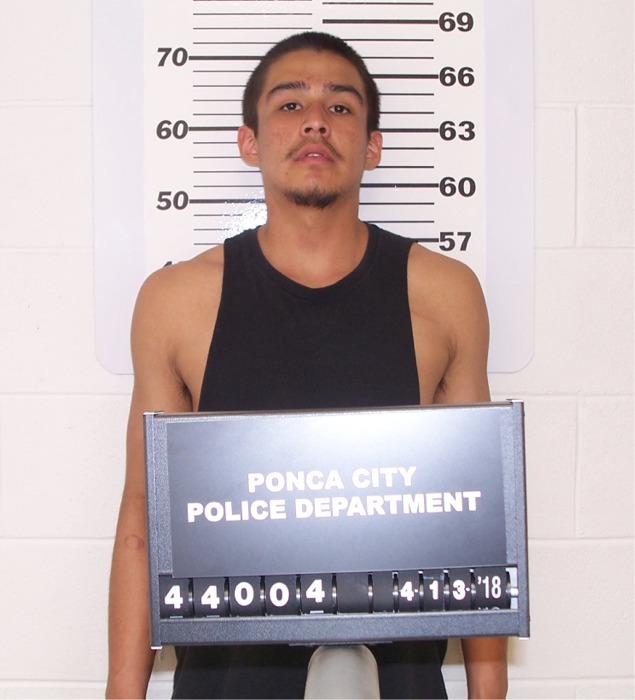 Ponca City Police Department Detectives responded to the scene and began their investigation. Pursuant to their investigation, Detectives spoke with Brittney’s boyfriend, William B. Overland, at the Kay County Detention Center. William Overland had been arrested for unrelated Kay County Warrants on April 12th. Overland admitted that he and Brittney had gotten into a fight on Wednesday April 3rd, , and the fight ended up being physical. Overland admitted to striking Brittney multiple times and leaving her in the apartment, where she was found deceased on the 12th. 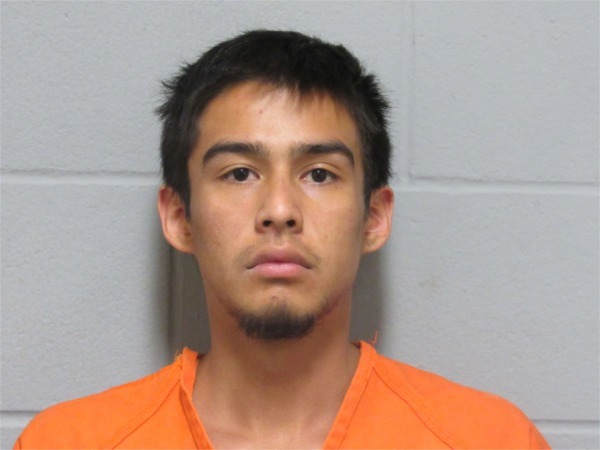 Detectives investigating this case have asked the District Attorney’s Office for an Arrest Warrant for William B. Overland, 21 years old, for the charges of Aggravated Assault & Battery and Murder.